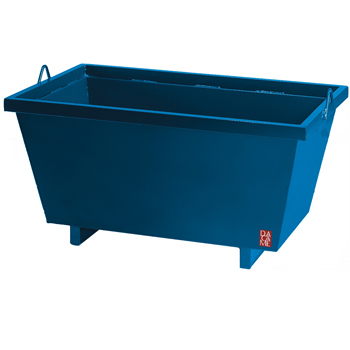 We offer different models of mortar trays, allowing work with all types of products (concrete, rubble, etc.). 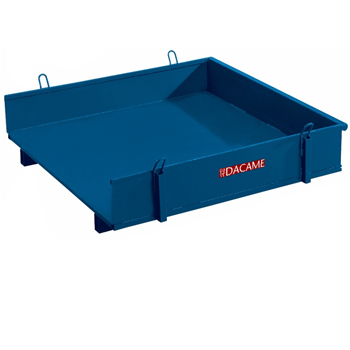 The mortar trays have an auto-unload option and can be handled by crane or forklift. 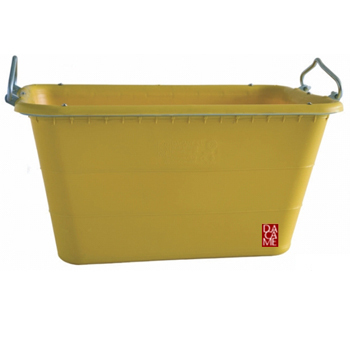 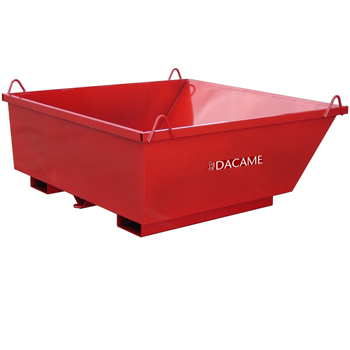 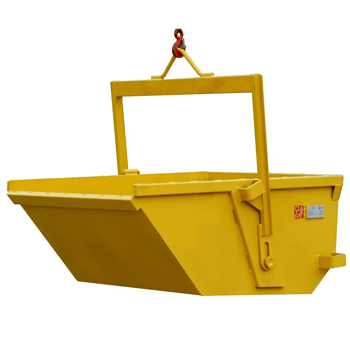 We also have a wide range of accessories, such as: plastic skips (easy to clean), skip bases, etc.